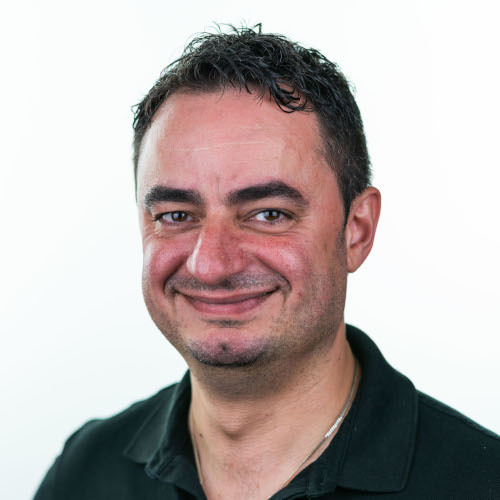 Charalambos (“Babi”) Panagiotidis works as Business Development Manager, Solution Finder and Inbound Marketing Evangelist for itemis in Lünen. He brings people together who, through their individual expertise in collaboration, increase the value, efficiency and benefits of companies. In October 2015 we started a short survey about YAKINDU Statechart Tools to get a better understanding how our users experience the tool, what we have to improve and which features we should implement next.